The best way to improve your health! 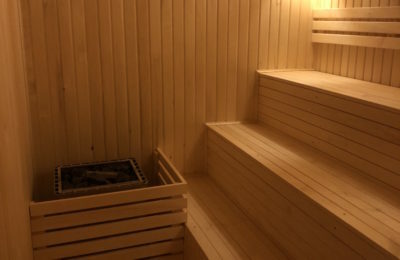 Dry heat and infrared saunas confer a number of health benefits, from removing toxins to treating congestive heart failure and other cardiovascular conditions. We have it here, and you are more than welcome to use it. -25 PLN for every other one.